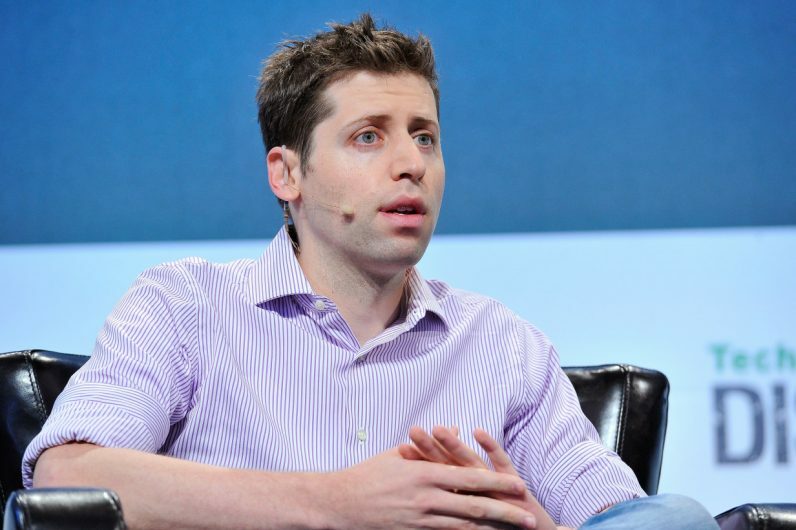 Sam Altman has been nothing if not vocal about his belief in universal basic income (UBI). President of Silicon Valley’s most prestigious startup accelerator, Y Combinator, Altman has led the charge in recent years to determine the feasibility of UBI. And now he thinks he’s found the solution to narrow the partisan divide surrounding it. The key, he told Spectacle, was to treat it as a modified version of profit-sharing. What I would propose is a model like a company where you get a share in US Inc. And then, instead of getting a fixed fee, you get a percentage of the GDP every year. I think this is how you align everybody. That message you can get a lot of people behind, even people who traditionally hate welfare, hate socialism. Critics of UBI often point to a lack of motivation to work, and a decline of American values that the hardest workers reap the largest rewards. Those who believe this sentiment, however, might be in the minority these days. Jobs are hard to find, wages aren’t increasing with cost of living, and college degrees, well, look good in a frame. Essentially, you’d be rewarding everyone with the same paycheck regardless of how hard they worked, or if they worked at all. But unlike the western view of socialism, there’s no real limit to how wealthy you can get under Altman’s plan. There’s incentive to keep working, as larger GDP signifies larger payouts. And with no limit on how much you can earn, there will always be those testing the limits of capitalism in an attempt to grow ever-richer. The system wouldn’t be testing a ceiling, but a floor. Unlike many theoretical conversations surrounding UBI, Altman is no bystander. Earlier this year Y Combinator agreed to fund the largest UBI test to date in the United States. The group would hand out between $1,000 and $2,000 and monitor how it was being used over the next five years. Some of the group’s 3,000 participants would receive the full amount, while a control group would receive $50. From the results, we can take part in more meaningful conversations surrounding UBI.